Altera Catering offers you a selection of over 100 quality, exceptionally tasty and carefully arranged homemade dishes for all occasions. Catering of top quality with selected gastronomic delicacies will help you take care of the organization of food for you major events, leaving you more time for the attendees, and the taste that everyone will remember. 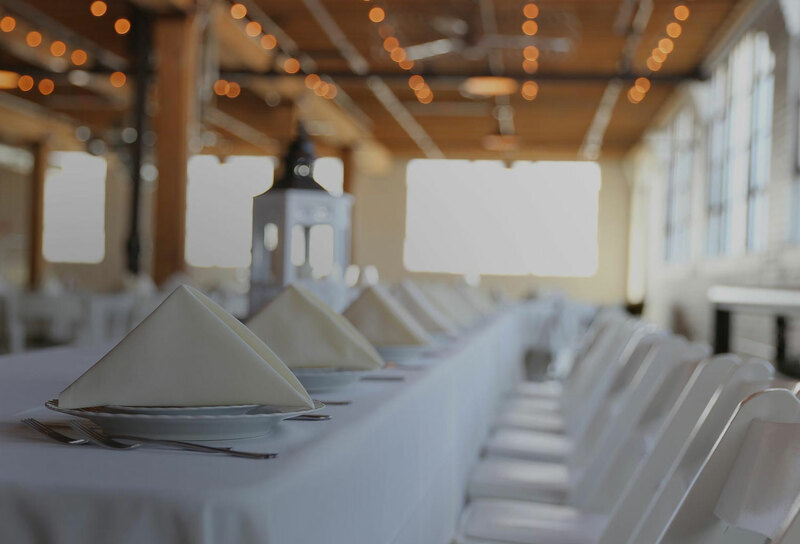 We offer business catering services, birthday and other celebration food organizations, and a special wedding and funeral program. Our love for food, great experience and knowledge, gave us a wide range of products to meet all the needs and tastes of our business associates.